Whether you'd like a great bottle of wine for a special occasion, advice starting a collection or help selling a case or two to make room in your cellar, you’ve come to the right place. Our friendly, knowledgeable wine advisors can help you learn about, acquire, store, sell and enjoy great wines. 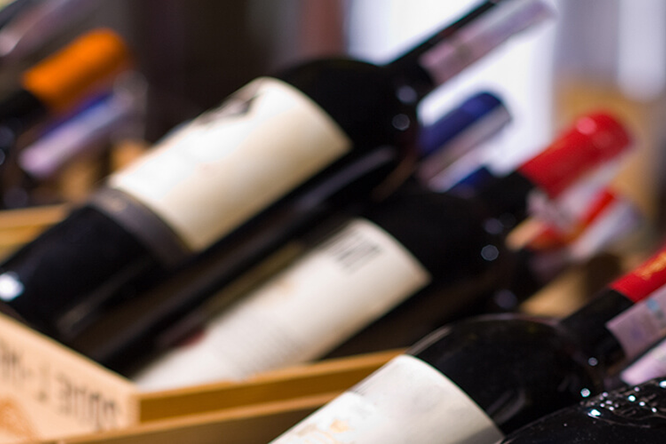 As one of the largest managers of privately held fine wine reserves in the UK, we routinely help customers to sell their wines and achieve the best possible outcome. Our dedicated team would be delighted to advise you. 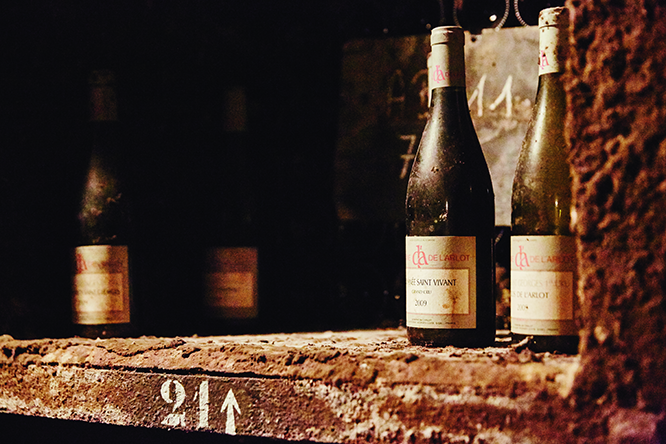 While most wine sold today is intended for immediate drinking, some wines improve with age. Keeping these bottles in a professional wine storage facility, at a stable temperature and humidity level and away from heat or light, is the best way to ensure that your wines can realise their full potential, whether you intend to sell or to drink them.